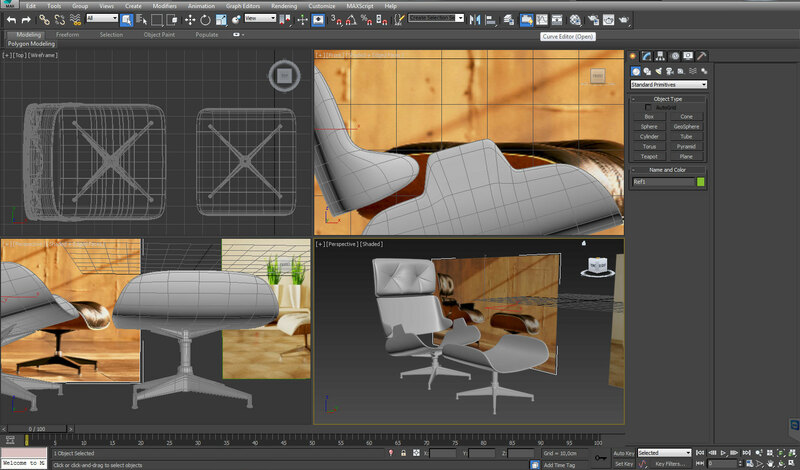 There is a quite a lot of tutorials about modelling a chair or an armchair, I believe so, but I anyway decided to create this tutorial about modelling a leather chair in 3ds max. 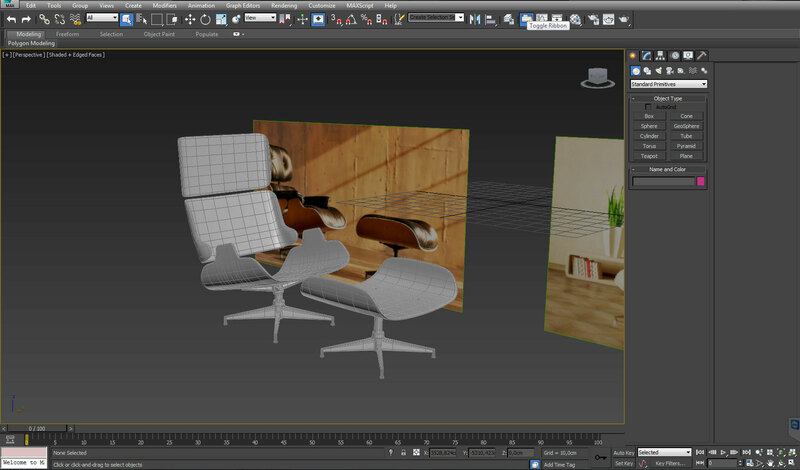 The tutorial could be compared to the tutorial about modelling the egg chair with the exception that this model is more difficult to do. The chair consists from the base, a second unit for legs and leather “pillows”. The last mentioned object is the most challenging in this part because creating or trying to create this kind of shapes without using any “z-whatever” additional software or plugin is difficult. However, I believe that the final result became good. 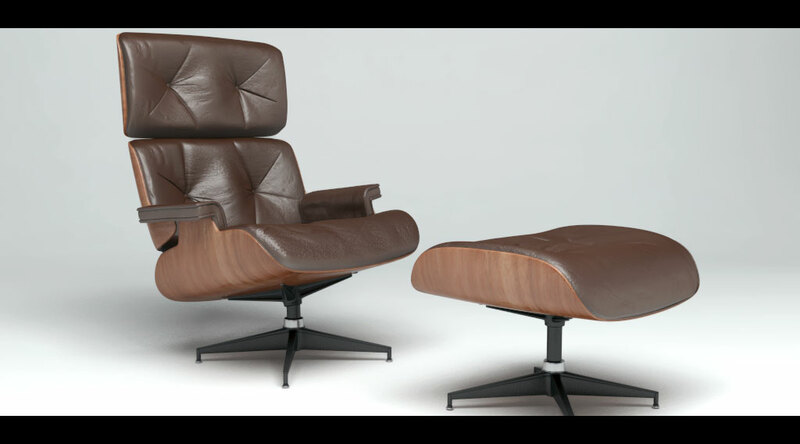 The tutorial, as mentioned before, is about modelling a leather chair and all of this using a reference picture I found on the net. 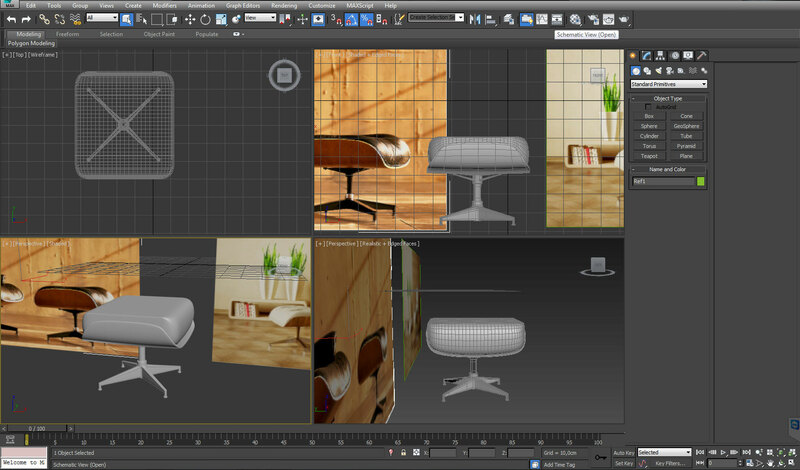 As by other tutorials where we are modelling an object according a reference we will start by placing our reference pictures inside 3ds Max environment. Because we was and we are modelling in real world scale we have to set-up our environment to corresponding units and replace the standard generic units with something we used before, in our case European metric units. After everything is in place we will start modelling the base of the chair using the poly-modelling technique. 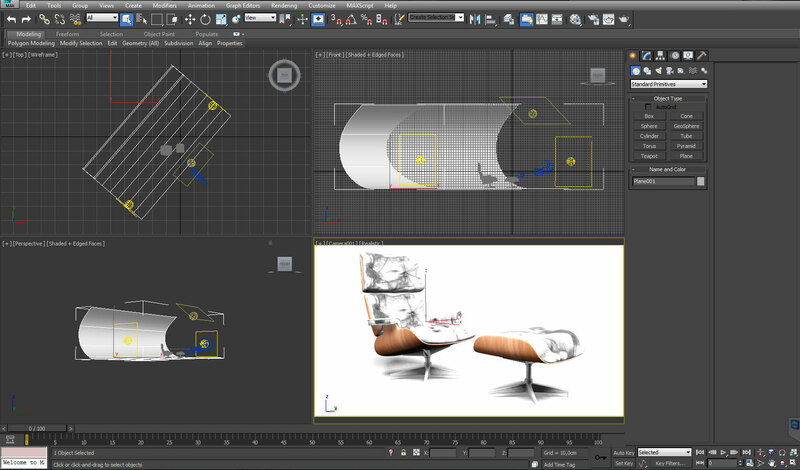 In short, we will use a base object which we transform using the tools available inside 3ds max to the shape we want to. The decision of the initial primitive shape is up to us but we should try to choose something which is similar to the final shape we want to. 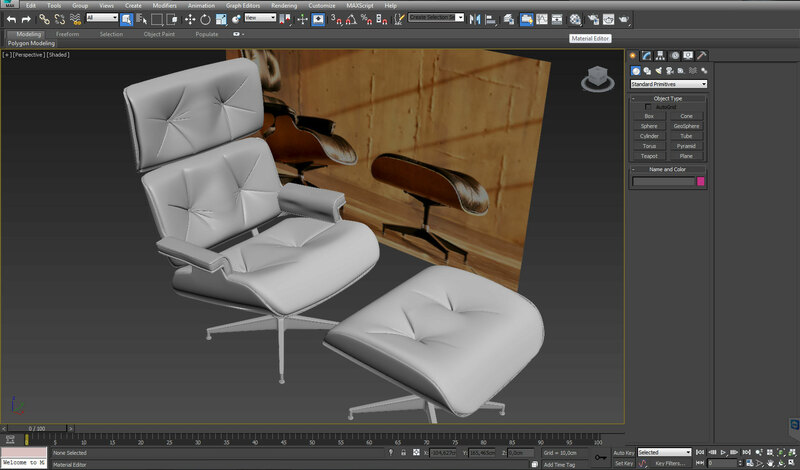 Using every kind of hocus pocus we will model the base shape, the second object and as well the leather pillows using only tools available inside 3ds max. After everything is made as it should be we will use the 3D-Sphere material library which you can download from the menu on the left side of 3D-Sphere and apply materials to our model. For rendering i will use Photometric Lights and MentalRay for realistic looking result. At the end together with the final render we will render also an Ambient & Occlusion map and do some postproduction in Photoshop. You can watch the tutorial below and if you have any questions, just write us.